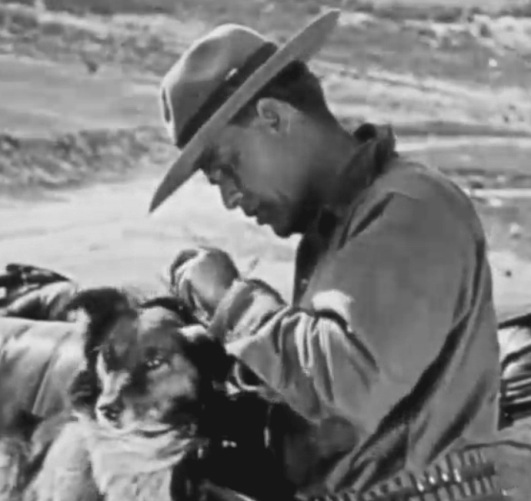 "Something New" is a suspenseful Western drama, in which horseback bandits chase a car on a rugged terrain in Mexico. Nell Shipman plays the role of a woman writer craving real, red and raw atmosphere. For this she moves down south across the border, but gets a lot more than she bargained for. Nell Shipman gets kidnapped by bandits and her only hope is Bert Van Tuyle, playing an American engineer, whom she just met. His only hope to find her without a horse in a country without roads is his little car Maxwell. Bert does manage to find Nell Shipman. 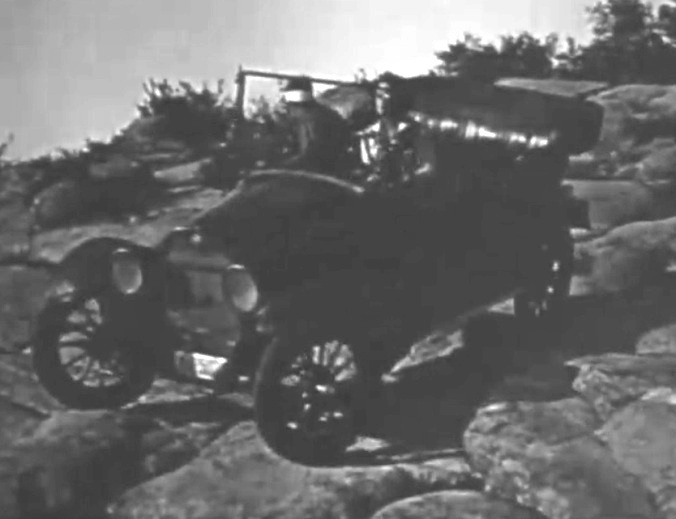 They break away and try to escape driving into the night, with the bandit gang giving chase. Maxwell holds up amazingly well being run up and down the inhospitable wilderness. The forces are uneven, however, and the bandits close in. Could there be one last chance for survival? Nell Shipman is the heroine in "Something New" (1920). 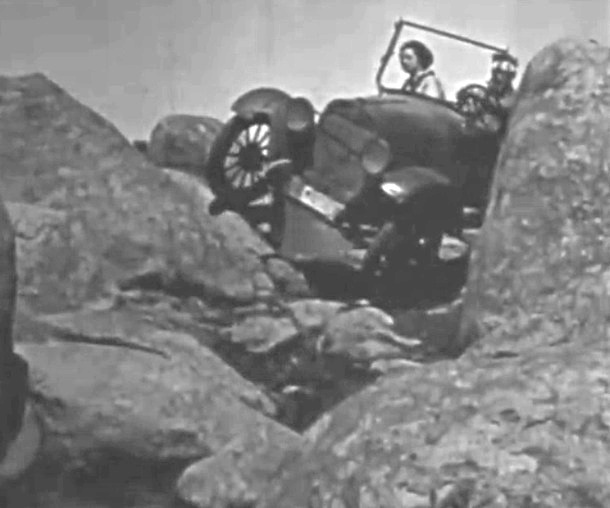 Nell Shipman arrives in Mexico craving real raw atmosphere in "Something New" (1920). 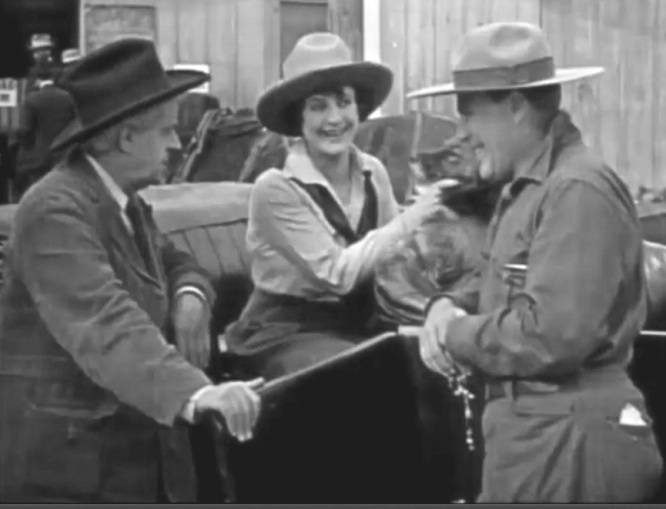 Nell Shipman meets Bert Van Tuyle (right), who is immediately smitten in "Something New" (1920). 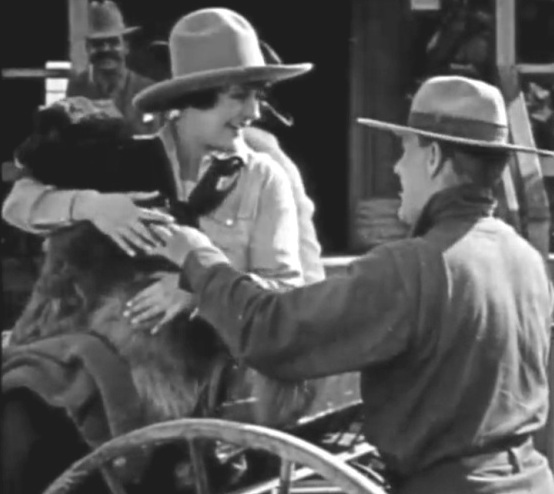 Nell Shipman touches hands with Bert Van Tuyle, who lets her have his dog in "Something New" (1920). Nell Shipman is the woman writer who starts penning stuff in a notebook in "Something New" (1920). 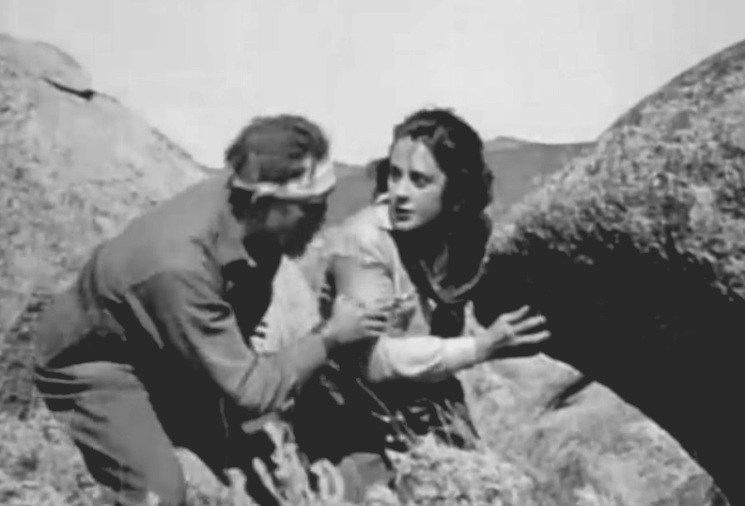 Nell Shipman hides from bandits in "Something New" (1920). 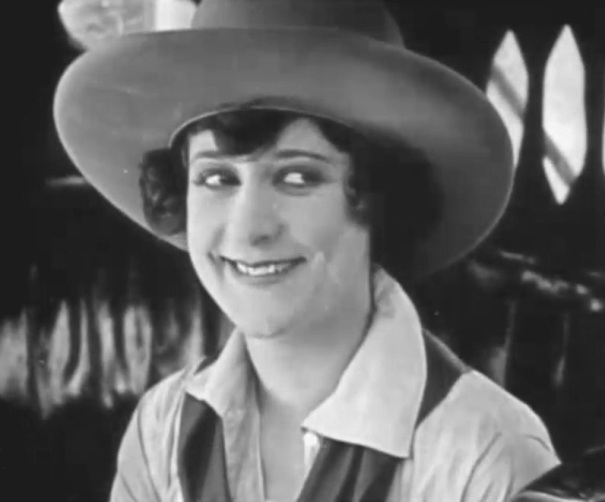 Nell Shipman is scared of the bandits in "Something New" (1920). 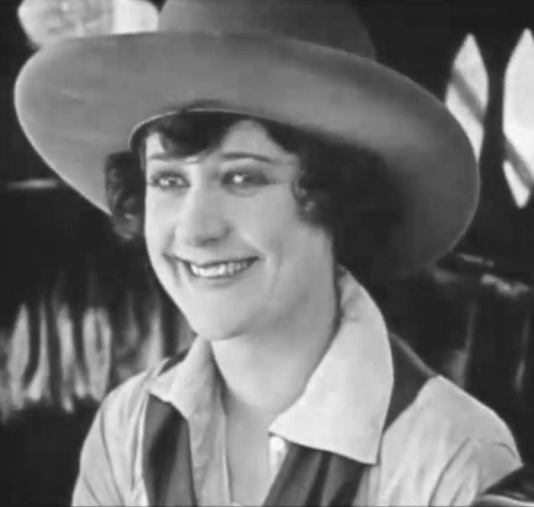 Nell Shipman won't surrender without a fight in "Something New" (1920). 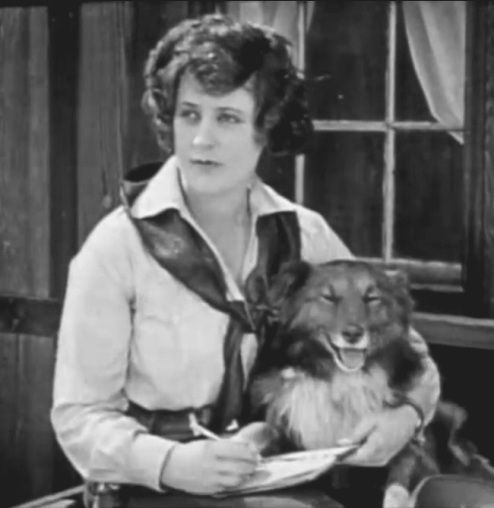 Nell Shipman attaches a note for Bert Van Tuyle to the dog's collar in "Something New" (1920). 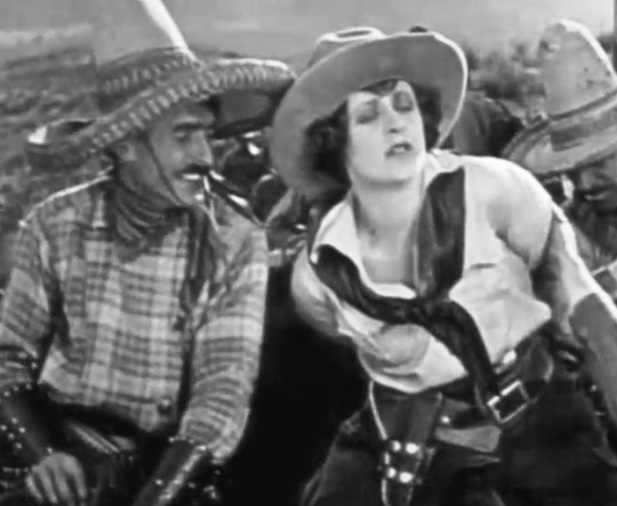 Nell Shipman surrenders to stop the torture of her friend by the bandits in "Something New" (1920). Bert Van Tuyle receives the note in "Something New" (1920). Nell Shipman can't sleep in captivity in "Something New" (1920). 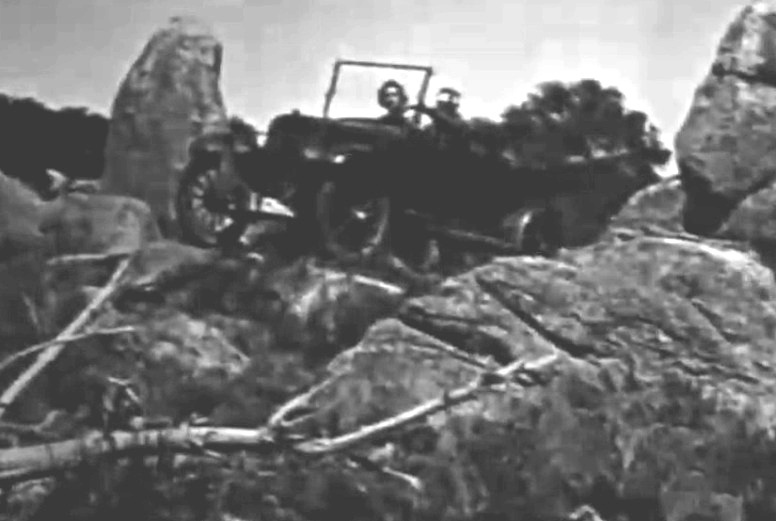 Bert Van Tuyle rides through rugged terrain to rescue Nell Shipman in "Something New" (1920). 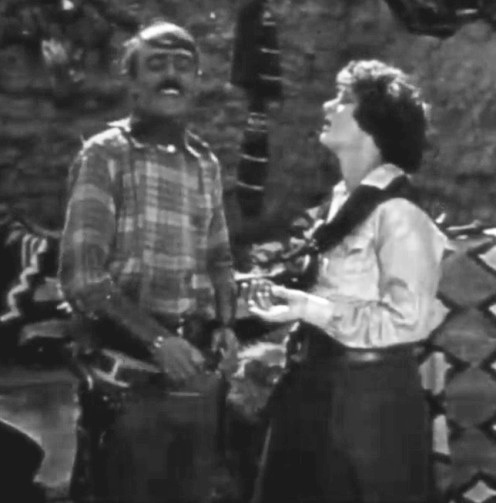 Nell Shipman pleads in vain to the chief bandit to let her go in "Something New" (1920). 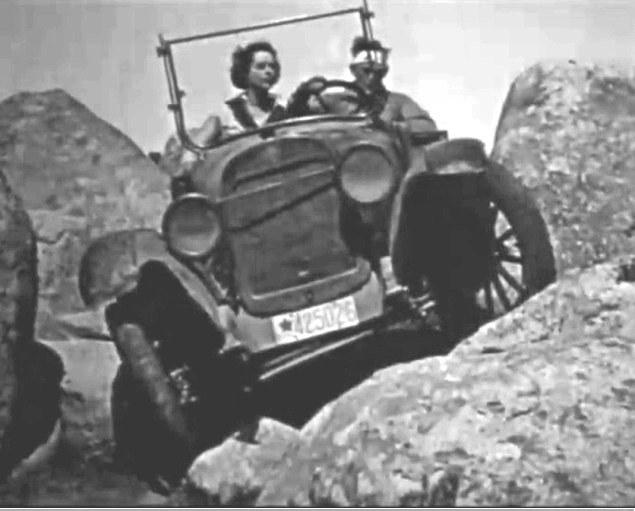 Nell Shipman and Bert Van Tuyle manage to break away in "Something New" (1920). 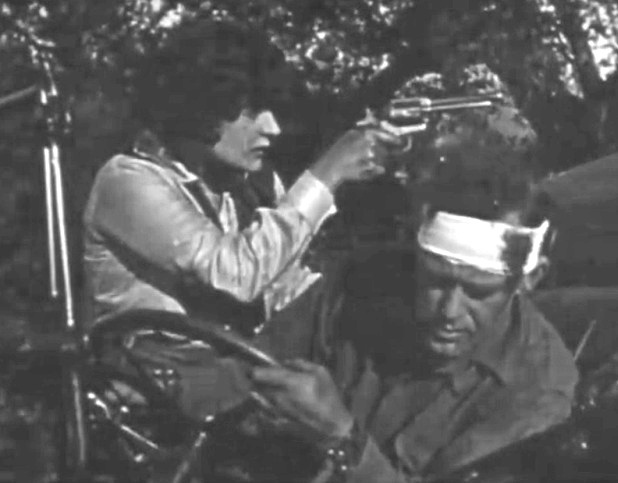 Nell Shipman puts a bandage on Bert Van Tuyle's head in "Something New" (1920). 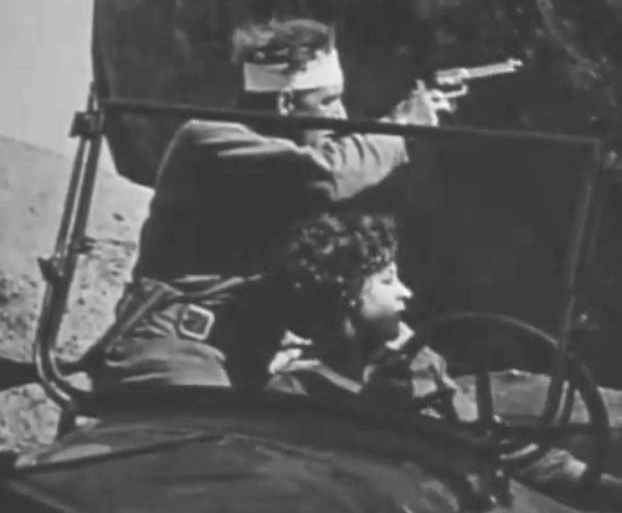 Nell Shipman and Bert Van Tuyle have a dangerous ride in "Something New" (1920). 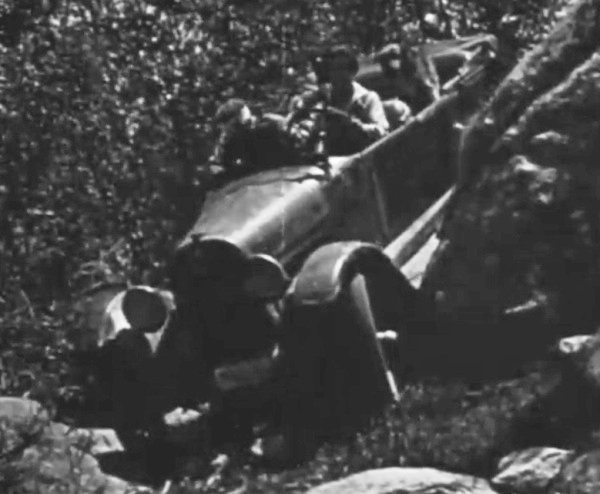 Nell Shipman and Bert Van Tuyle have a tough ride trying to escape in "Something New" (1920). 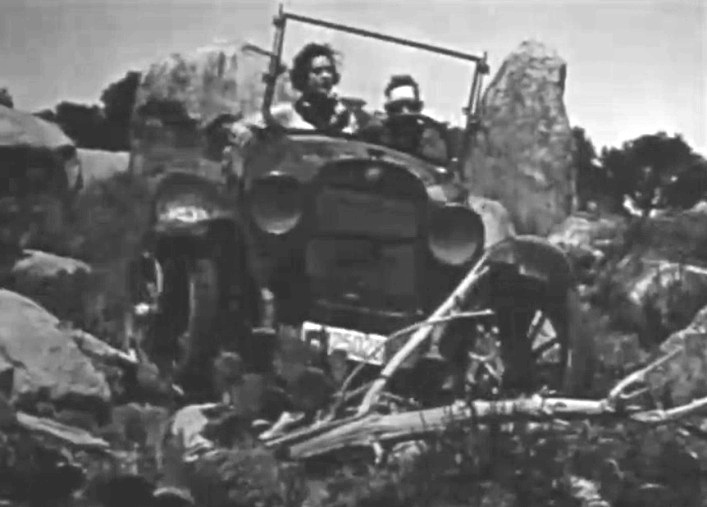 Nell Shipman and Bert Van Tuyle have a rocky ride in "Something New" (1920). 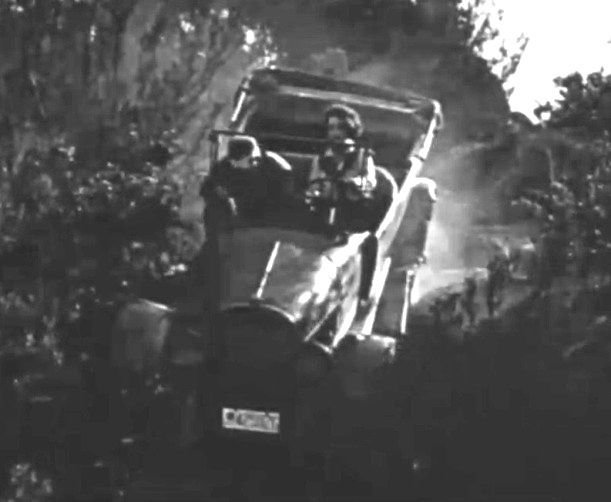 Nell Shipman and Bert Van Tuyle rely on the car to escape in "Something New" (1920). Nell Shipman is in charge when Bert Van Tuyle is down in "Something New" (1920). 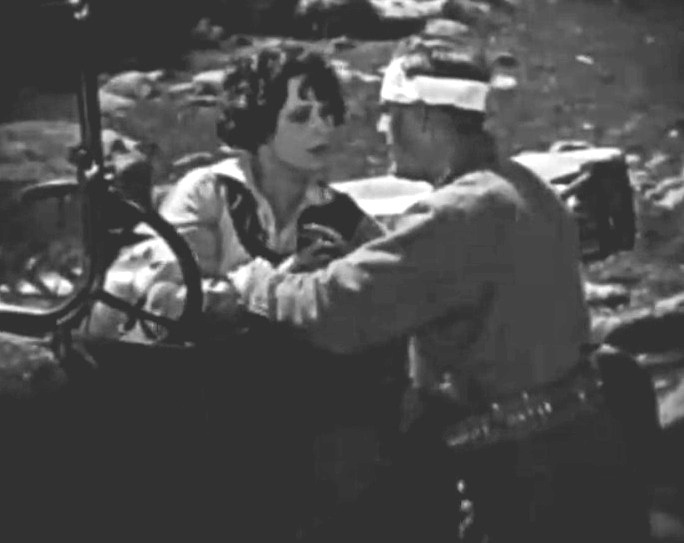 Nell Shipman and Bert Van Tuyle have a tender moment in "Something New" (1920). Nell Shipman and Bert Van Tuyle defend their position in "Something New" (1920). 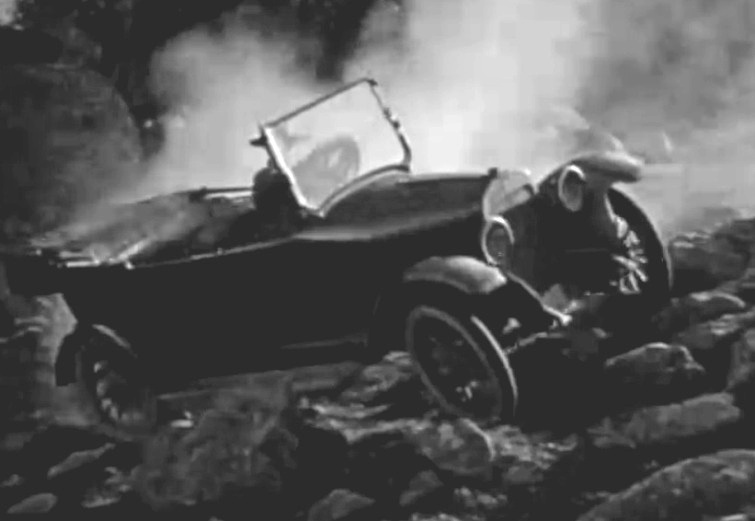 Nell Shipman and Bert Van Tuyle do some more desperate driving in "Something New" (1920). Nell Shipman and Bert Van Tuyle test the Maxwell in "Something New" (1920). Nell Shipman and Bert Van Tuyle plunge head down in "Something New" (1920). Nell Shipman and Bert Van Tuyle are in a moment of desperation in "Something New" (1920). 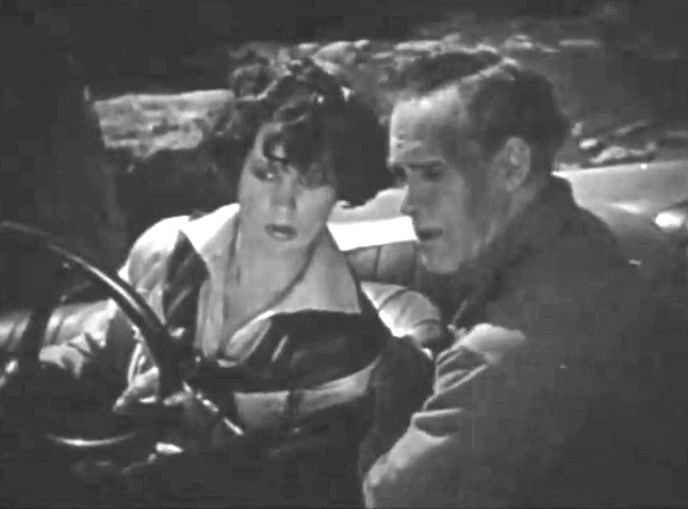 Nell Shipman and Bert Van Tuyle can't escape in "Something New" (1920). Nell Shipman and Bert Van Tuyle find one last chance in "Something New" (1920). 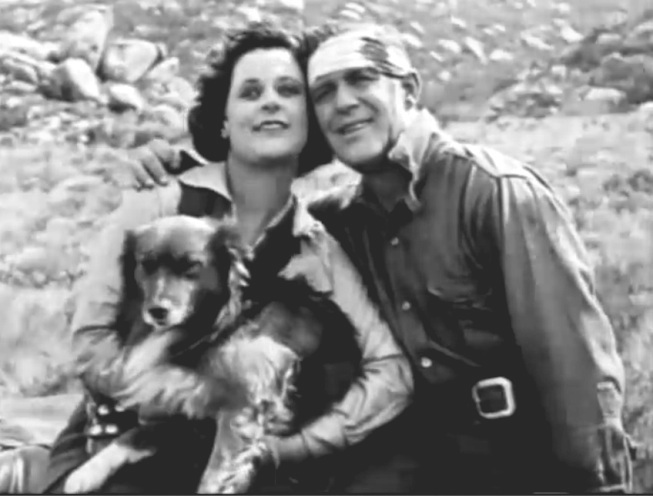 Nell Shipman and Bert Van Tuyle are exhausted but alive in "Something New" (1920). 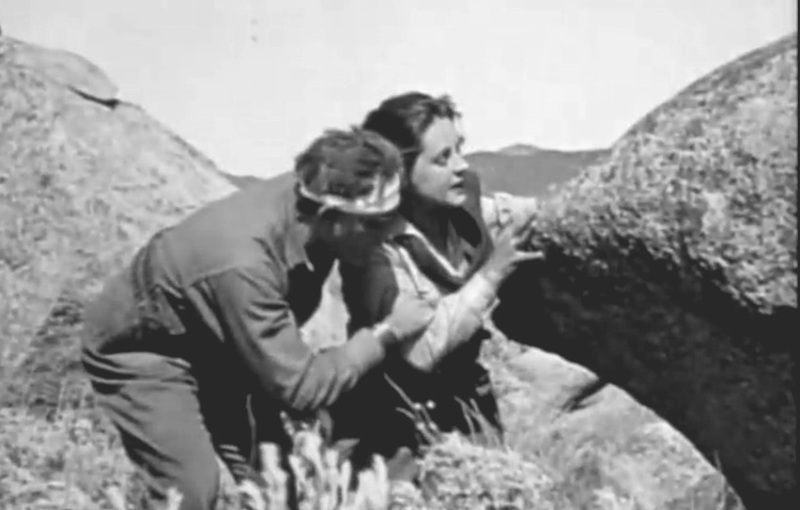 Nell Shipman and Bert Van Tuyle look at the US flag across the border in "Something New" (1920).